At Vision Direct we'd like to wish a very Happy New Year to all our customers. With the New Year, it's time for a new you. In 2019 give yourself the gift of clear and comfortable vision with new lenses and achieve all your wellbeing goals and resolutions with ease. Are you looking to improve in your sport? Why not ditch your glasses and try contact lenses for clearer vision. 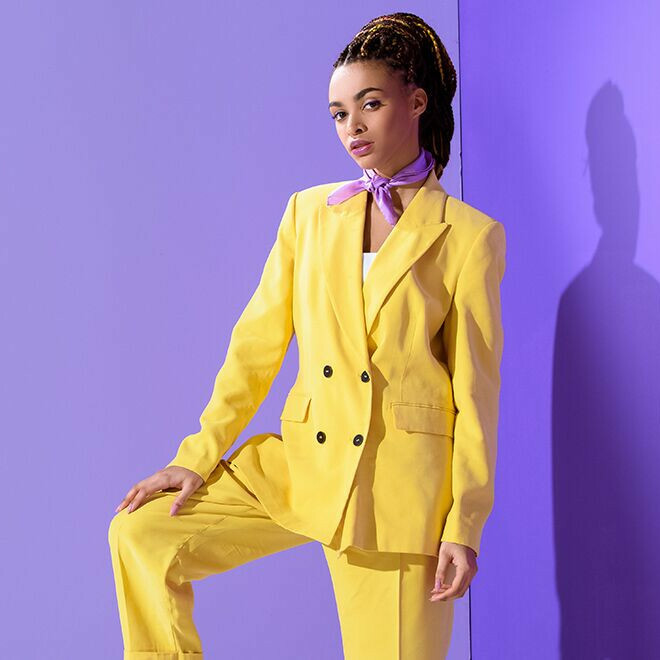 Maybe you want to secure that promotion at work, or even boost your self-confidence with a new look. 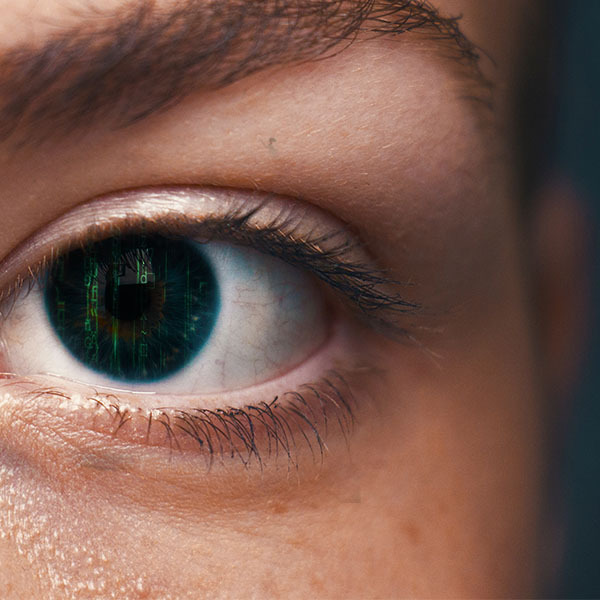 It's all within your reach with new contact lenses. 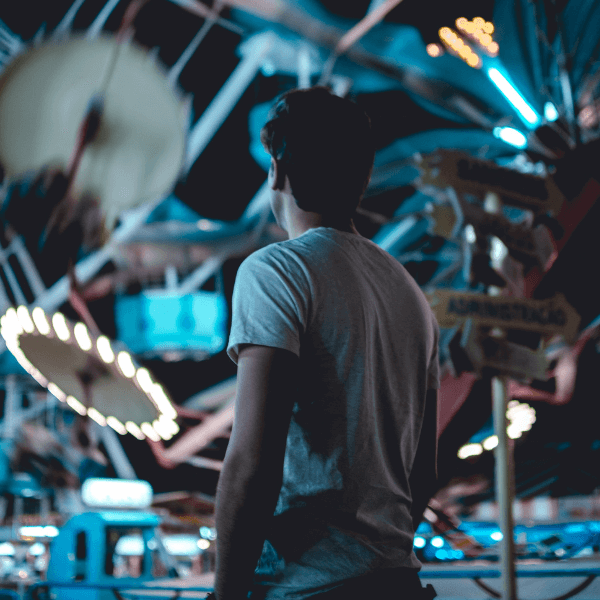 Everyone has different vision care needs, to help you have an amazing 2019 we've created a list of our most popular contact lenses, eye drops and solutions from 2018. 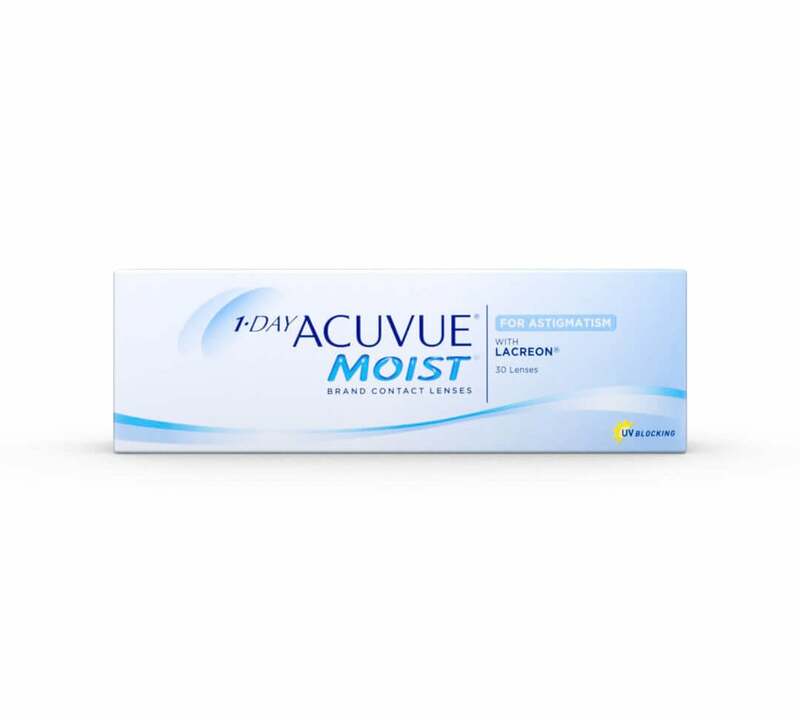 1 Day Acuvue Moist was our most popular lens in 2018. 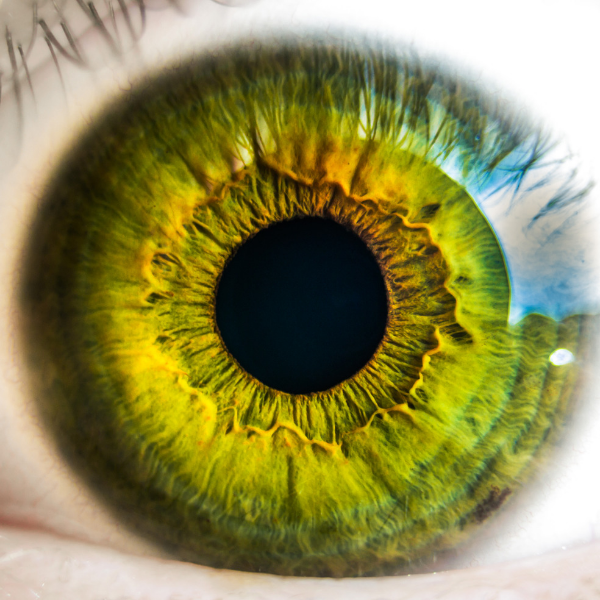 This is not the first year it has been considered the best daily contact lens by our customers. 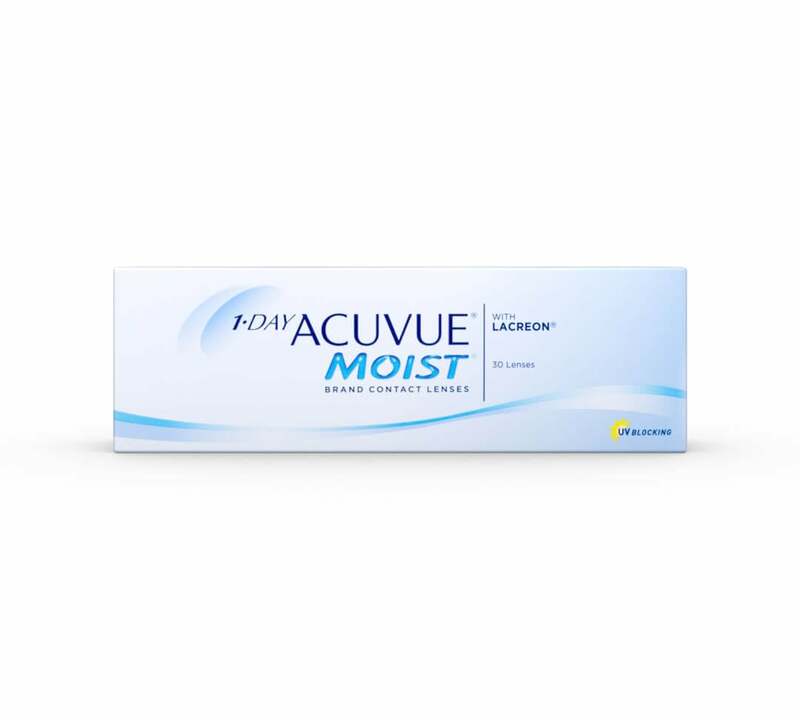 1 Day Acuvue Moist is enduringly popular with daily contact lens wearers. You might ask why this lens remains so popular. Well, it's because they stay comfortable all day throughout wear, no matter the environment you are in. Lacreon technology locks in moisture to keep eyes moist and irritation free and the lenses have a high oxygen content, further boosting comfort levels. 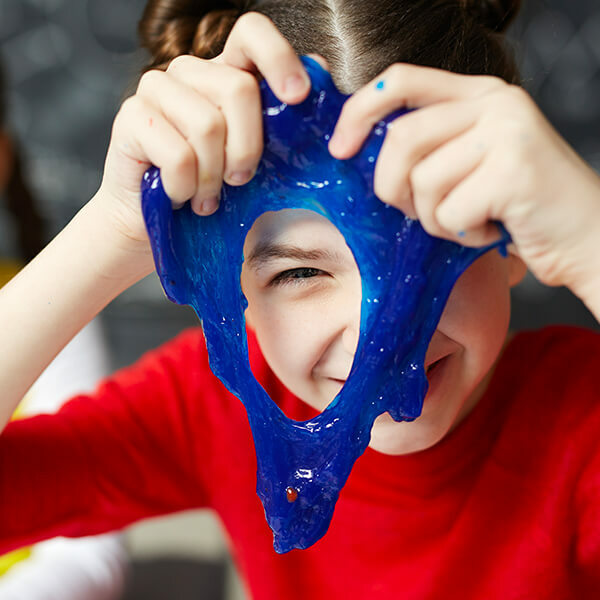 Biofinity monthly contact lenses, are extremely popular throughout Europe. They are so comfortable that opticians regard them suitable for continuous wear over 6 nights and 7 days, however, be sure to check with your optician before following this wearing pattern. Patented Aquaform technology allows more oxygen to reach your eyes compared to competing monthly lenses, so your eyes are moist and comfortable throughout the day. 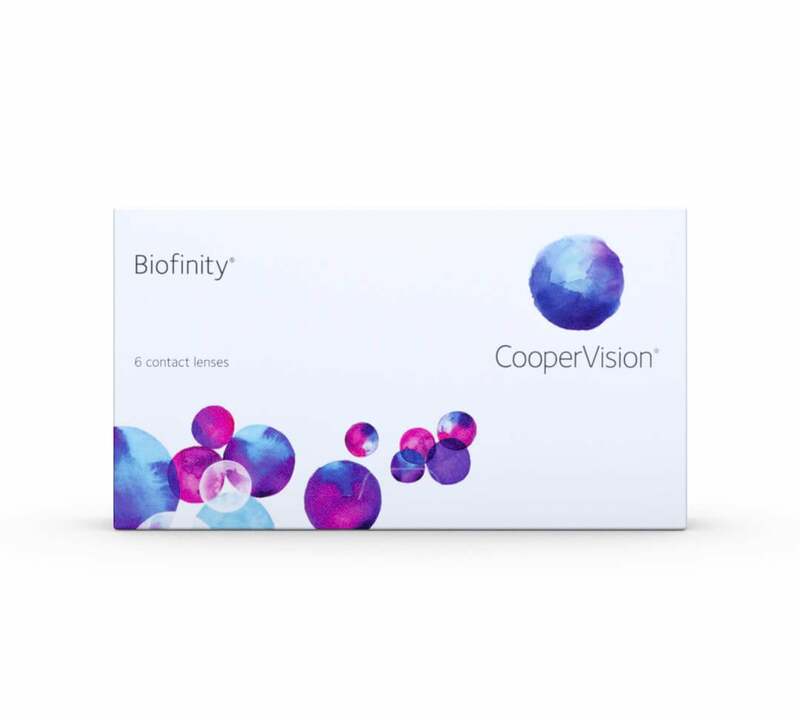 If you have previously worn Specsavers easyvision Monthly Opteyes, Biofinity is compatible with your prescription. Try the best monthly contact lenses available today. 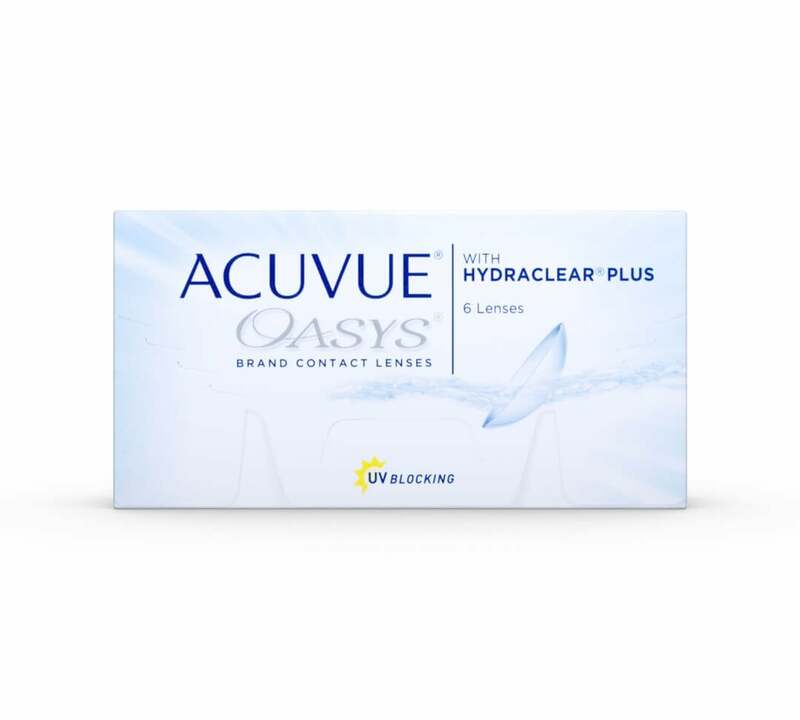 Acuvue Oasys are two weekly lenses, this wearing pattern is often cheaper than monthly lenses and is considered more hygienic. Widely recognised as best in class, Acuvue Oasys are ideal for anyone who is prone to the irritation of dry eyes when wearing contact lenses. 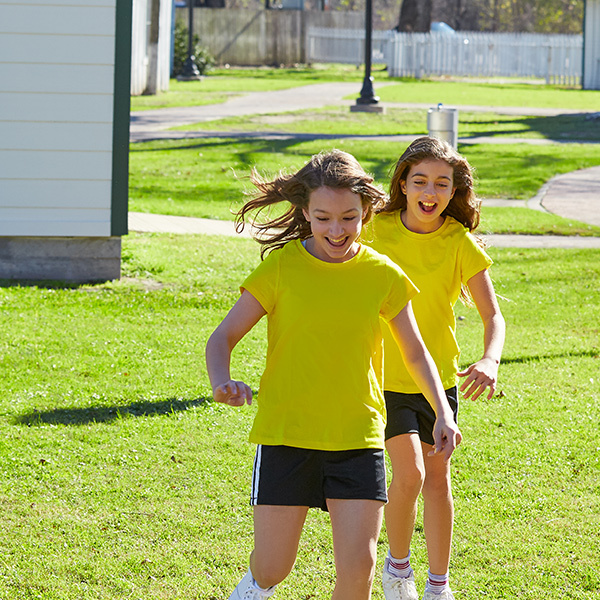 A built-in UV blocker protects the wearers' eyes from harmful ultraviolet light. These lenses are also the best for extended wear. One of the pain points for many lens wearers is the need to remove their lenses at the end of each day. In the past this has been a necessity, but now that's all changed for the better with the development of extended wear lenses. Acuvue Oasys if recommended by your optician can be worn for either 2 weeks with nightly removal or 6 nights and 7 days before disposal. If you often forget to remove your lenses, these comfortable lenses will be a great solution for you. 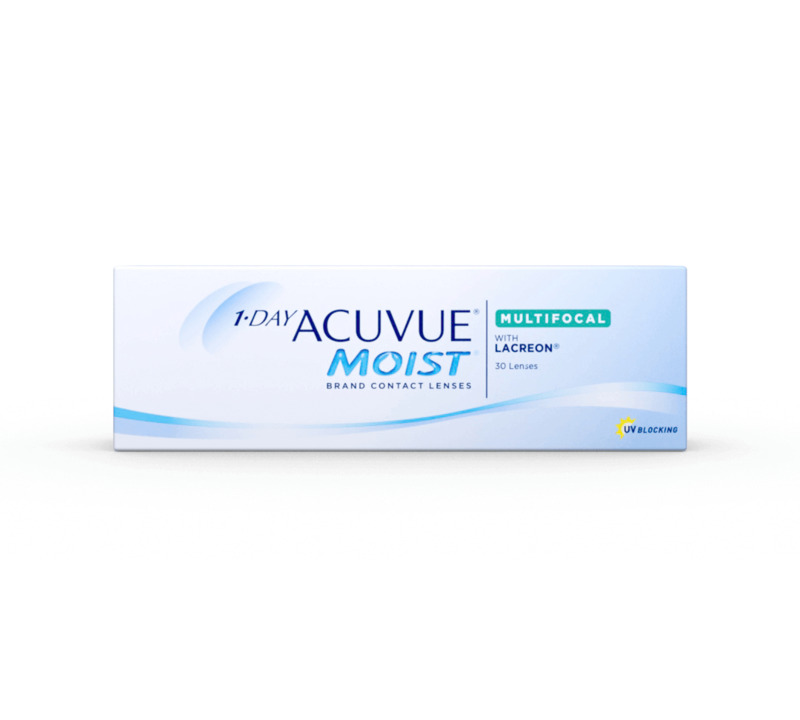 1 Day Acuvue Moist are considered by many to be the best contact lenses for dry eyes or sensitive eyes. 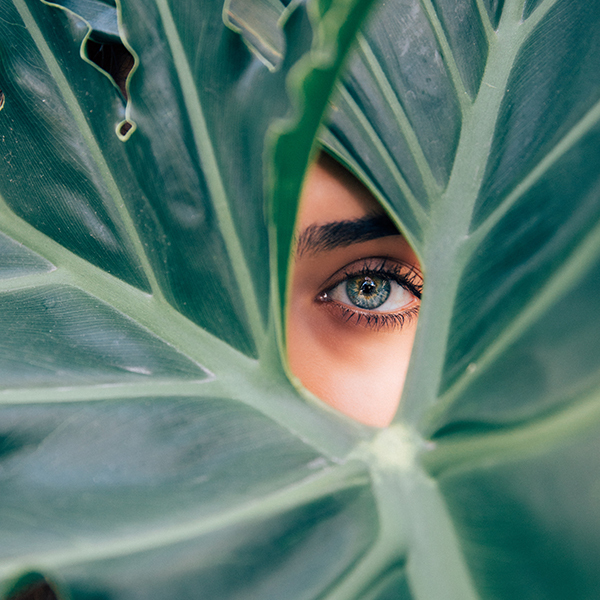 Dry eyes are the most common complaint of contact lens wearers and they can really reduce comfort and visual clarity whilst going about your day. If you are constantly having to apply eye drops these lenses will offer you soothing comfort and all day satisfaction. Try them today and wave goodbye to dry eyes. 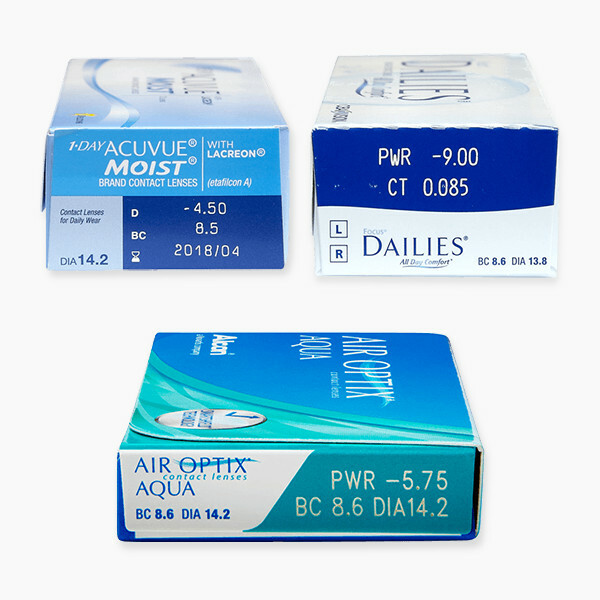 As well as delivering exceptional daily lenses, Acuvue excels in the toric lens category with 1 Day Acuvue Moist for Astigmatism. 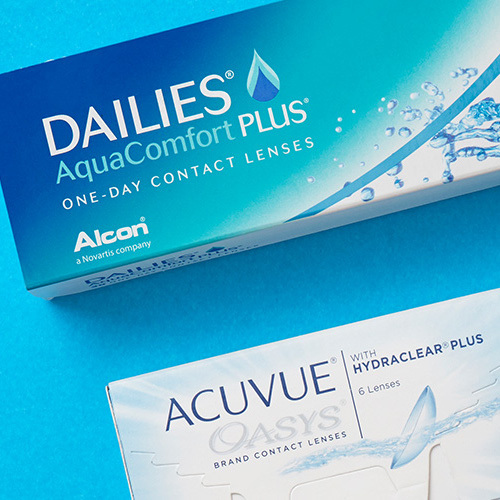 Wearers can expect the same level of comfort experienced when wearing 1 Day Acuvue Moist, plus these lenses will correct any astigmatism present in the eyes. The lenses are highly breathable too, allowing 88% of available oxygen in the environment to flow to the eyes for a healthy feel and appearance. 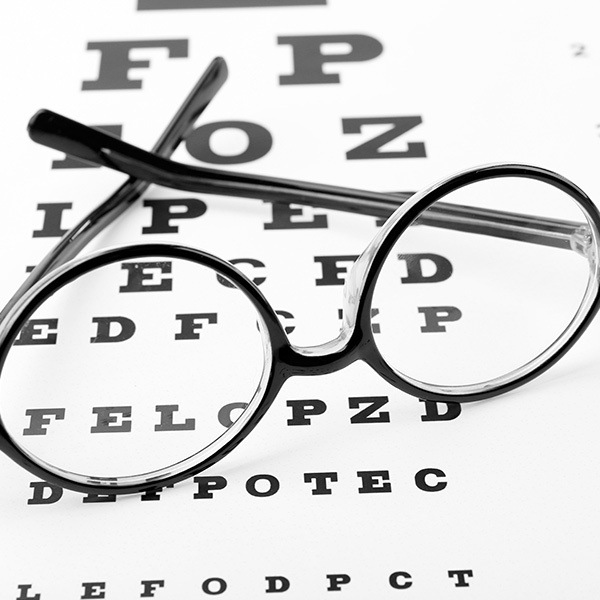 Presbyopia occurs mostly in the over 40s and causes a reduced ability to focus close up. 1 Day Acuvue Moist Multifocal provides seamless vision with smooth and comfortable transitions between near, intermediate and far vision. This is a huge advancement from the days of bifocal glasses. With one prescription built into a single lens, wearing 1 Day Acuvue Moist you'll enjoy crystal clear, comfortable vision without fuss. 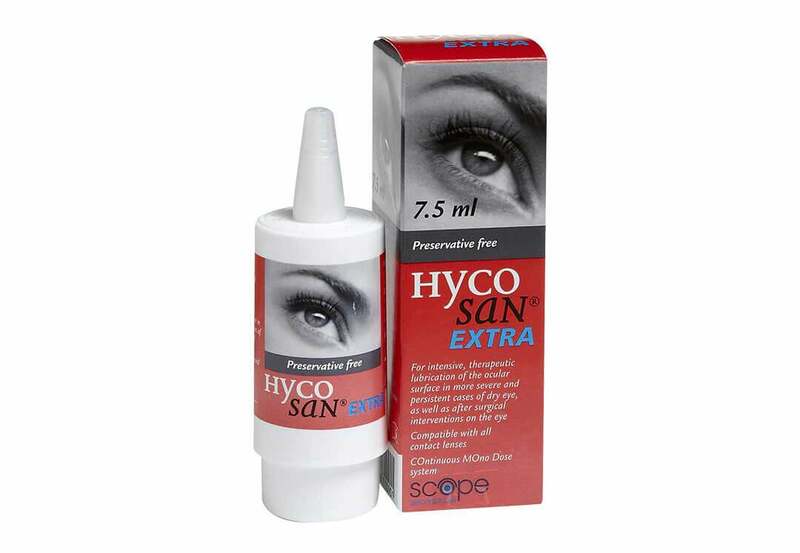 Hycosan Extra eye drops are considered twice as strong as regular eye drops, meaning they are more effective in treating dry and sore eyes - the most common complaint of contact lens wearers. If other eye drops haven’t been up to the task, try Hycosan Extra eye drops to restore comfortable, irritation-free vision quickly, effectively and reliably. 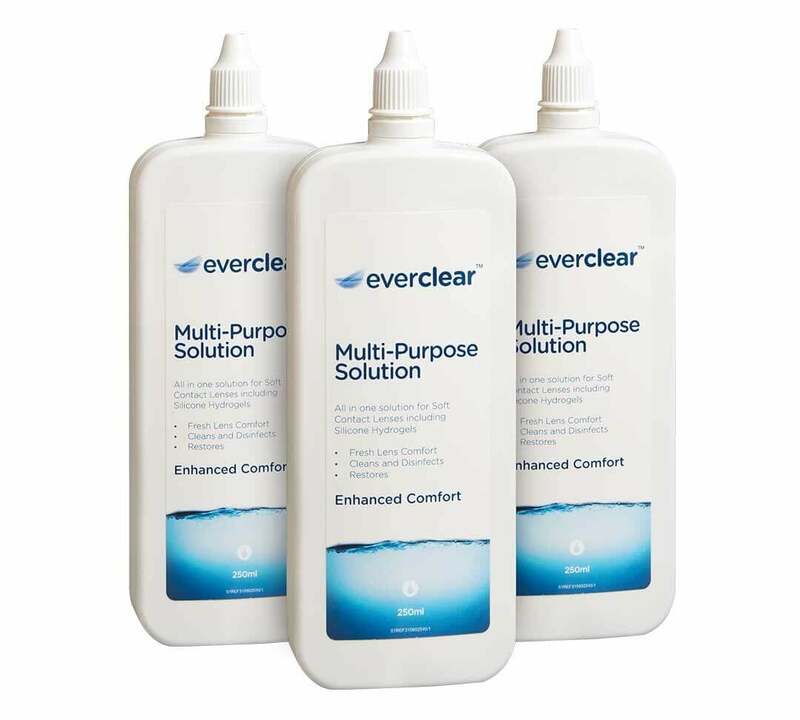 Try everclear Flat Pack Multi-Purpose Solution if you experience any of the following when wearing your contact lenses: blurred lenses, dirt particles, spots, or discomfort. everclear Flat Pack Multi-Purpose Solution is cleverly designed so it will fit through the letterbox, meaning no wasted time collecting a missed delivery at the post office.